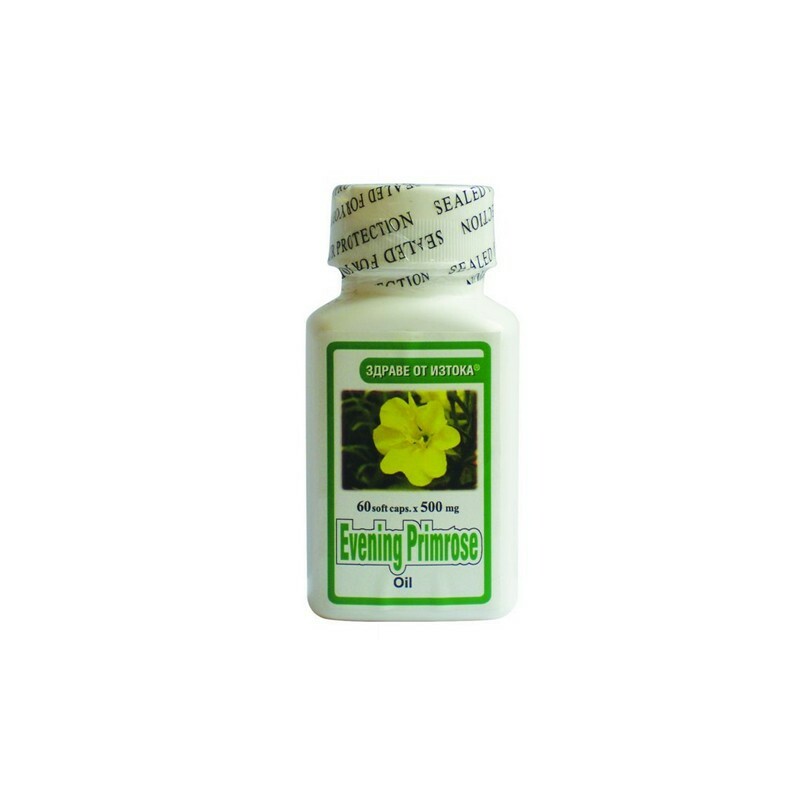 Evening primrose oil is a dietary supplement for the maintenance of the female body during all ages. 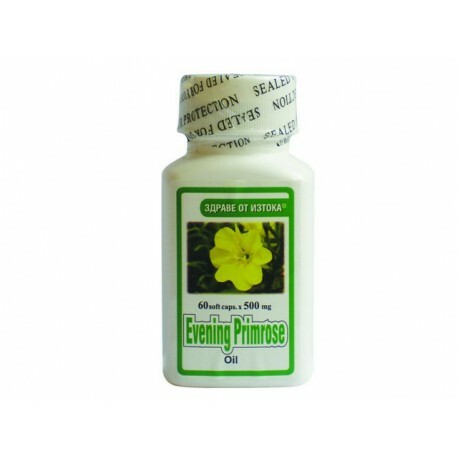 Evening primrose oil is the preventive sensational finding, due to the high content of Vitamin C. It contains phenylalanine for pain relief and is increasingly used for the treatment of chronic headache. Evening primrose oil contains a high concentration of fatty acid called GLA, which is largely responsible for the remarkable healing properties of the plant. In fact, evening primrose contains one of the highest concentrations of GLA. This makes evening primrose - Primrose Lake important medicinal plant. In the evening primrose contains gamma-linolenic acid, linoleic acid and other nutrients that are essential to cell structure and improve skin elasticity. These fatty acids are also provided for the regulation of hormones and improve the function of the nerves and support problems ranging from PMS to migraine headaches. May also reduce Premenstrual breast tenderness and hunger for carbohydrates and help control endometriosis associated with inflammation. In many of those suffering from PMS are found to have abnormally low levels of GLA. Therefore, the additive is less suitable. 2-3 capsules twice daily after meals.